One of the most common problems we hear from clients at RT Aesthetics is the appearance over time of vertical lip lines, commonly referred to as “smoker’s lines” or “lipstick lines”. These stubborn wrinkles are caused by a variety of factors, including: age, genetics, repetitive lifestyle habits, and in some clients, smoking. Smoker’s Lines are straight lines on the upper lip, going from the end of the lip and towards the nose. These lines are normally slightly tilted outwards and can cause many clients to feel insecure in their facial appearance. The key to the severity of the lines is proportional to the frequency and number of times the shape is made during a lifetime. Why do Smoker’s Lines appear? 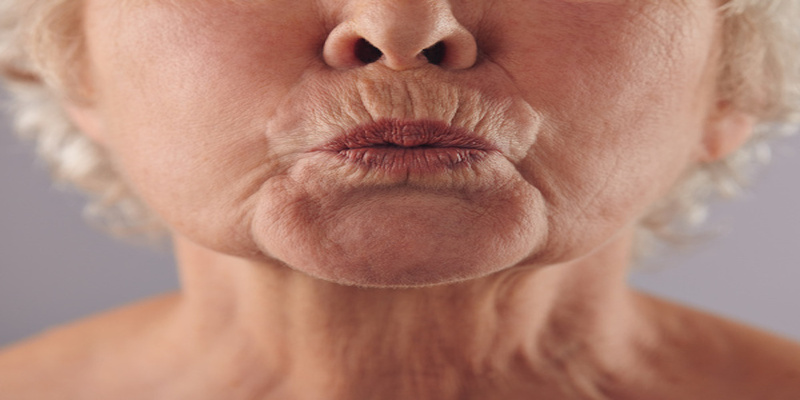 Smoker’s Lines are vertical lip lines that develop over time, caused by repetitive facial expressions, the natural ageing process and smoking. These lines run from the top lip towards the nose, starting off as fine lines which can become deeper over time. Smoker lines can make many clients feel self-conscious and concerned about the way they look as the mouth is the focal point to the face. Also known as Lipstick Lines, when applying colour the wrinkles can gather and stick to the wrinkles, this make it difficult to hide the appearance, resulting in an overall aged appearance. Smoking promotes the development of vertical lip lines, due to the repetitive action of sucking on the cigarette. Toxins within cigarettes break down the collagen and restricts blood flow and decreases oxygen to the skin’s surface, resulting in the acceleration of the ageing process. However, smoker lines can appear in those that do not smoke, this can be upsetting for those that do not smoke and who develop vertical lines around the mouth. If your unhappy with Smokers Lines and are looking for a Non-Surgical solution then look no further. 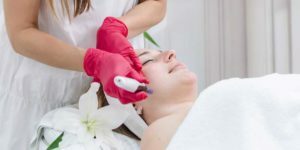 Fibroblast Plasma Lift treatment is a highly effective treatment for reducing the appearance of lines and wrinkles by using Plasma energy. It works by zapping the skin with plasma energy, resulting in the production of new collagen and regenerates the skin. 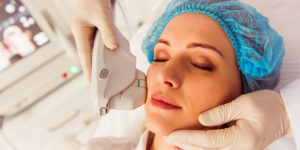 Read about our Fibroblast Plasma Lift treatment by clicking below.